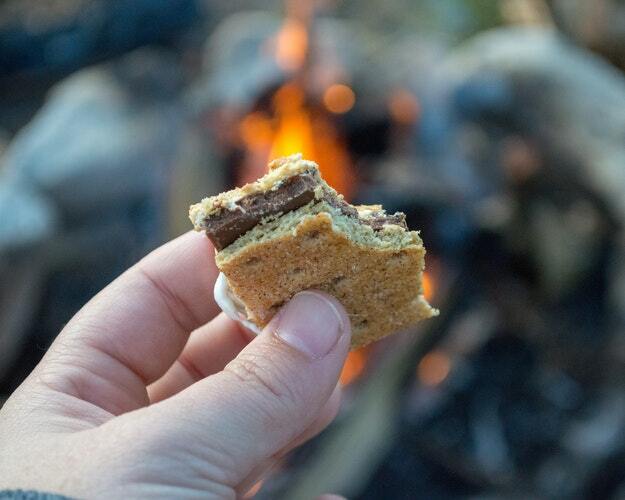 Craving S'mores? Arlington Is Hosting Family Campfires All Month! If you're looking for a great place to toast some marshmallows, Arlington Parks and Recreation is hosting a series of family campfires this fall. Register online for these fun events at Long Branch and Gulf Branch Nature Centers. How do you like your marshmallows: burnt to a crisp, or lightly toasted golden brown? Find out at an Arlington Family Campfire! 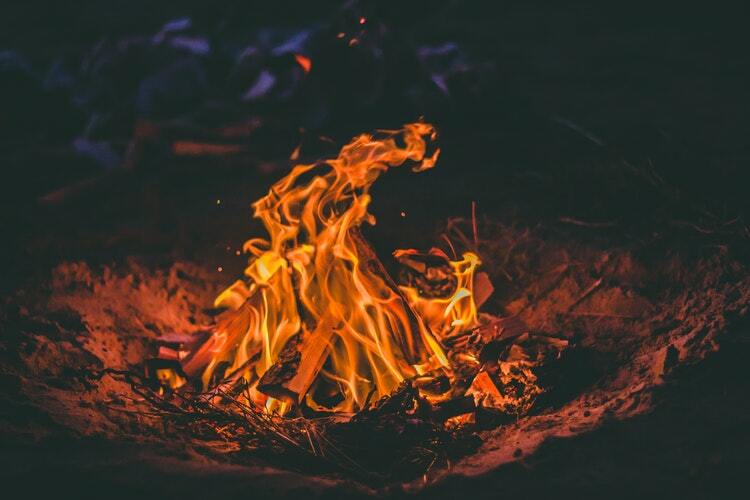 The Department of Parks and Recreation will offer supervised bonfires, campfire stories, sing-alongs, and all the fixings for s'mores each night. Themed events may have a special educational component to them with guest animals or learning materials. Register for the event of your choice here and reserve a spot for just $5 per person. Campfires may be canceled for inclement weather, so be sure to check the event site before heading out. Have you attended an Arlington Family Campfire? Let us know how it was, or post a picture in the comments below! It's almost time to lay cemetery wreaths for the holidays! Find out how to volunteer here!